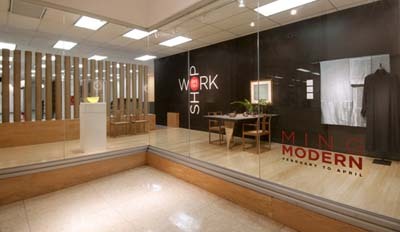 Director and Owner Phillip Gevik opened his first gallery, Gallery Phillip, in Don Mills in 1976. 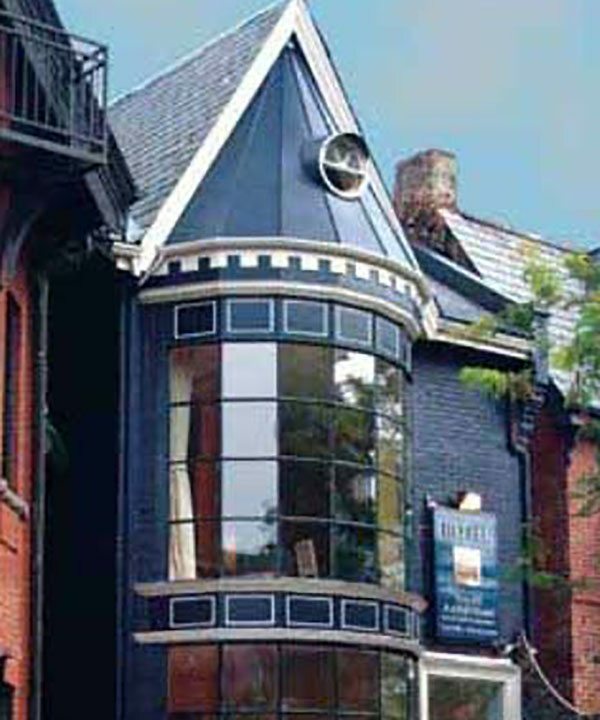 In 1997, he relocated to Yorkville’s gallery district, where the two galleries are presently located. 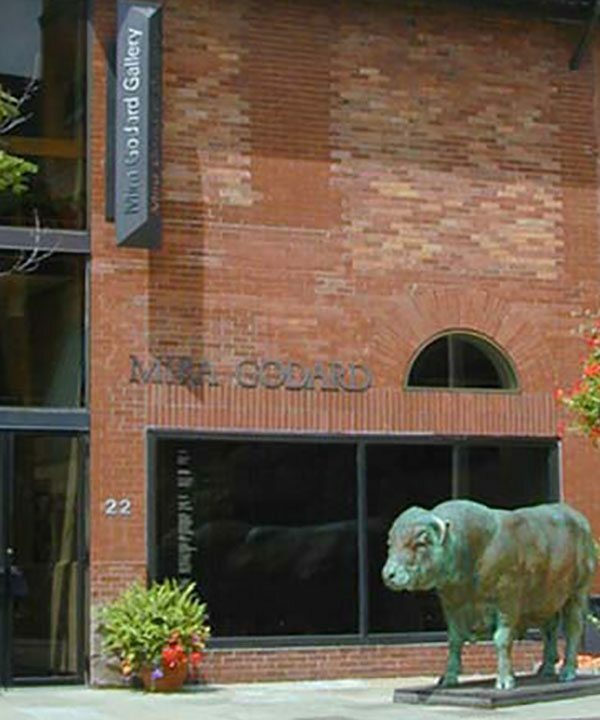 Gallery Gevik specializes in Canadian historical, post-war and contemporary fine art, while Gallery Phillip specializes in Canadian Inuit, First Nations, Woodland Indian and Northwest Coast art. 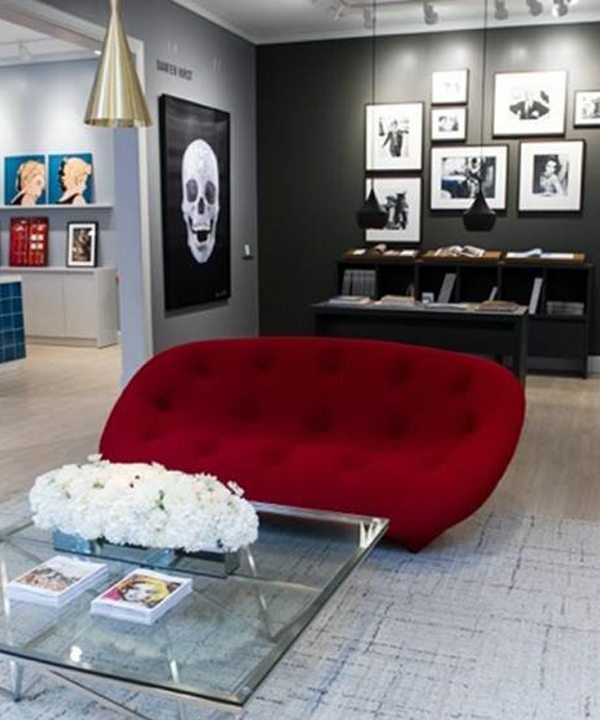 As his 40th Anniversary in the art business approaches, Mr. Gevik continues to exhibit the finest in authentic Canadian art. 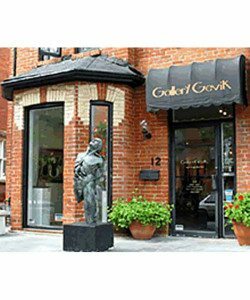 Mr. Gevik represents top Canadian artists in Toronto, such as Daphne Odjig, Rita Letendre, Bob Boyer, Kosso Eloul and Charles Robb.